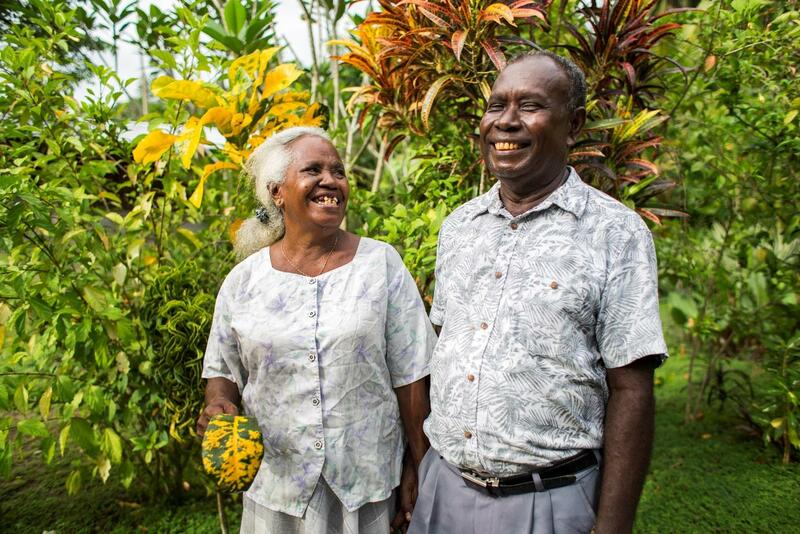 Over the past years, Annette & Dent have personally seen how the Niulife DME® coconut oil press helped their local village rise up from the dirty drudgery of copra production. The village now has running water, solar power and are about to complete a brand new kindergarten. 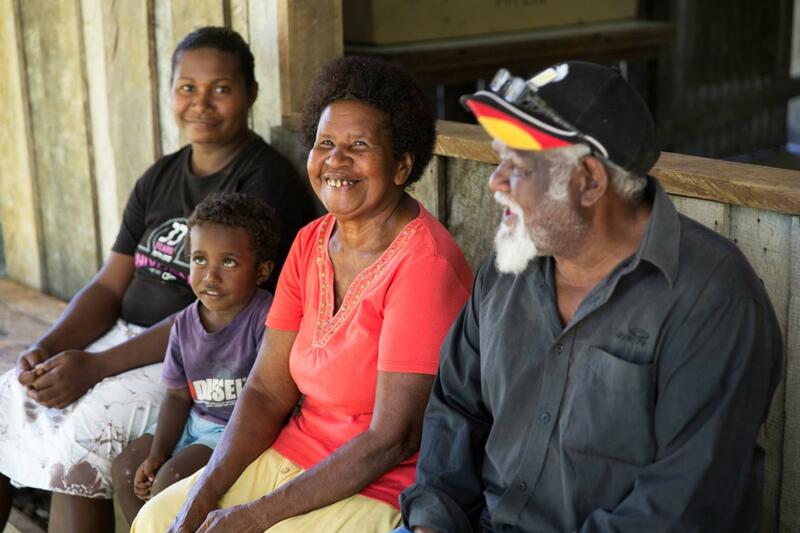 The DME® coconut oil Mill in Malaita where Joses & Janet live supports nearly 1500 villagers in a place where there is very little employment opportunity and cash flow. With 7 children and 26 grandchildren, Joses wanted to find a way to provide opportunities for his family and working at the local DME® Mill helped him to create a brand new life. 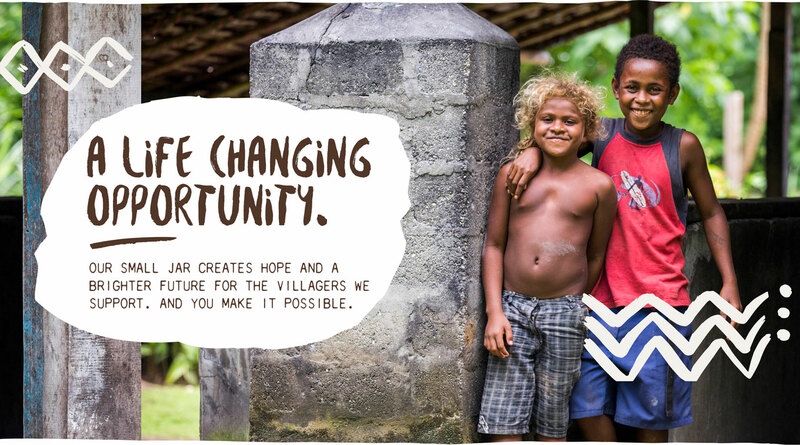 When we first started working with the locals in Rodney's village, the country was almost bankrupt. 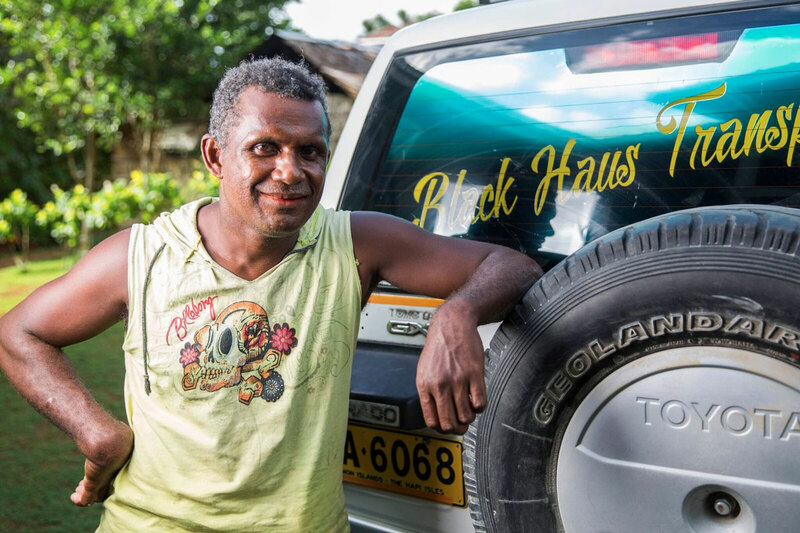 But thanks to DME®, Rodney has been able to purchase his own truck which he uses to transport their hand-pressed Niulife organic coconut oil to market along with other goods made by local villagers.